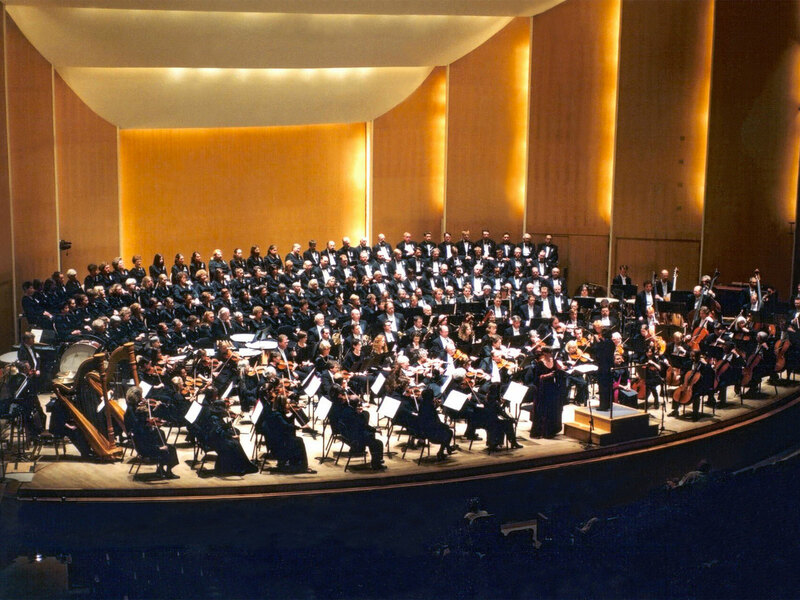 Founded in 1935, the Grammy Award winning BPO, under music director JoAnn Falletta, is Buffalo’s leading cultural ambassador, and presents more than 120 classics, pops and youth concerts each year. The orchestra has toured the United States and Canada, including several Florida Friends tours. In 2013, it made its twenty-fourth appearance at Carnegie Hall in the Spring for Music Festival. In March 2018, it became the first American orchestra to perform at the Beethoven Easter Festival in Warsaw, Poland. the Naxos and Beau Fleuve labels. For more information about the orchestra, click here.